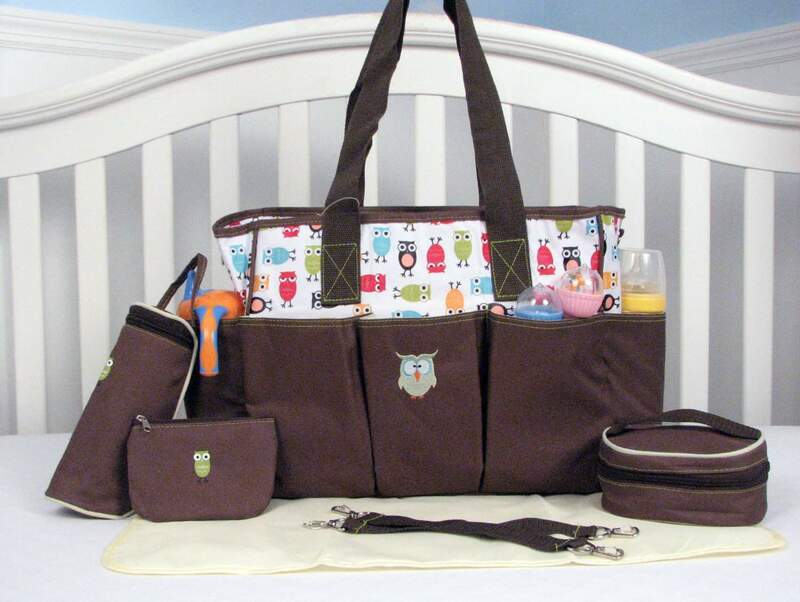 The Soho Soren the Owl 6 in 1 Deluxe Diaper Bag is on sale for $26.36 at Amazon right now. That's 56% off the list price of $59.99! Zippered bottle case fit most bottle and Accessory case for mom.